How are your New Year resolutions going? 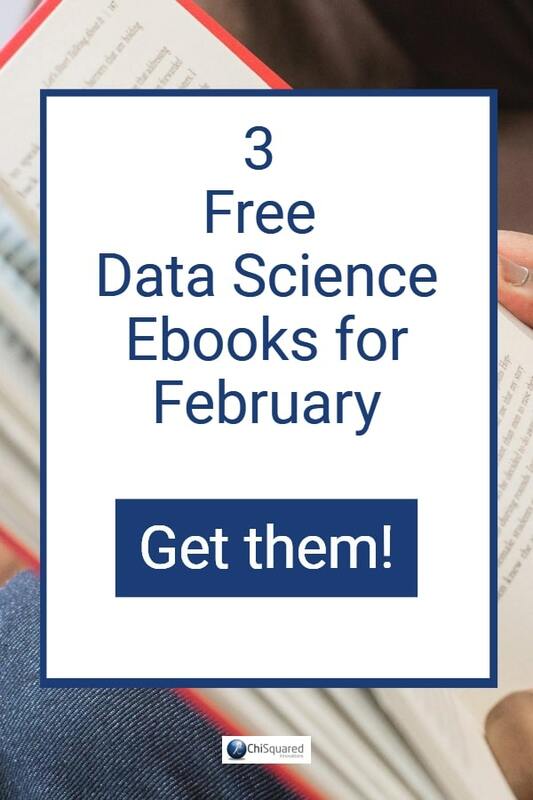 I hope you managed to stick to them - especially the one about improving your Data Science ninja skills! If you've lapsed (I bet you have, haven't you? 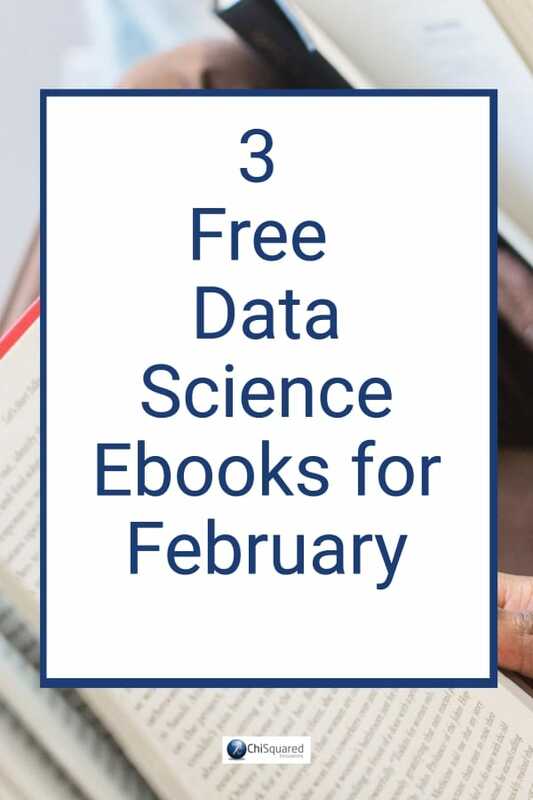 ), it's not too late to renew your vows with our latest set of FREE Data Science books. 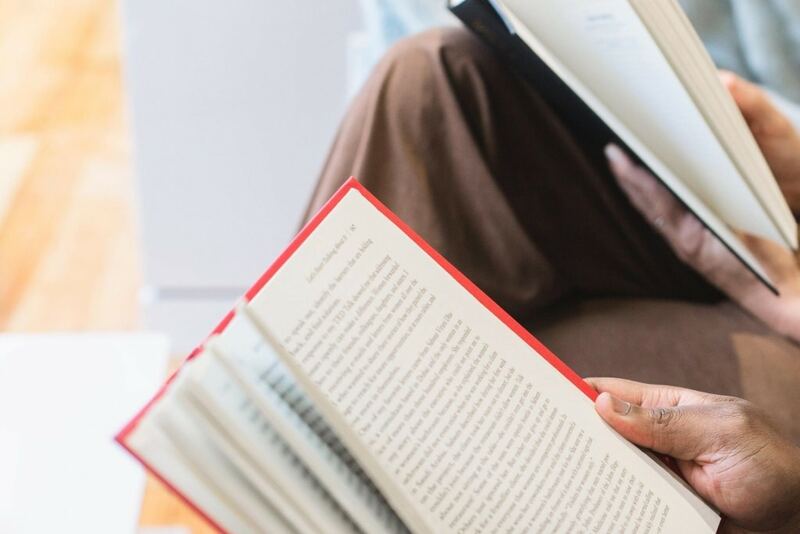 This month, we have a set of books that at first glance appears to be a bit quirky. 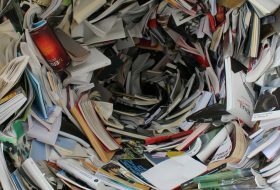 Ordinarily, you wouldn't take a second look at books with these titles (unless they're exactly what you're looking for), but I encourage you to take another look - they may prove to be very useful. If nothing else they give you an opportunity to see things from a different perspective. Anyway, see how you get on with them. 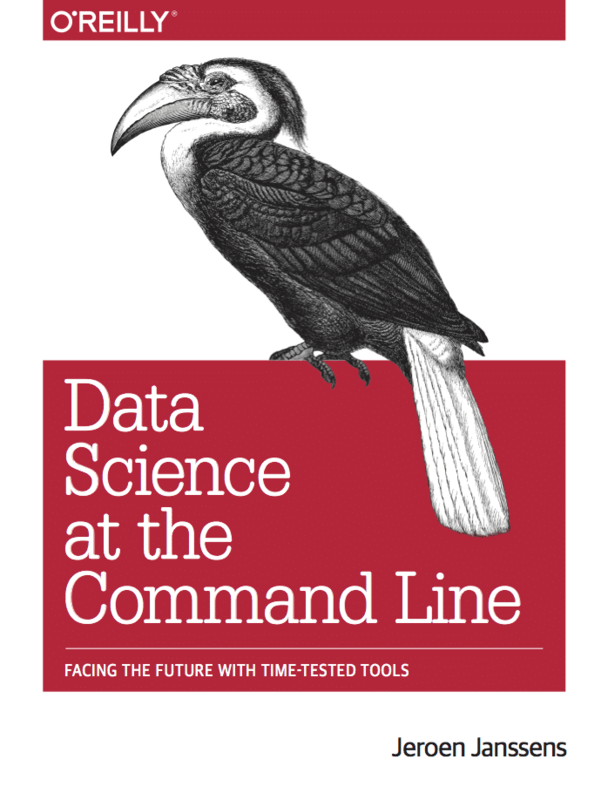 We have one book that aims to improve your Data Science skills by using command line programming, one about using metaheuristic algorithms to find acceptable solutions to hard problems, and one about using clean architectures in Python. To get you started - whether you’re on Windows, macOS, or Linux - author Jeroen Janssens has developed a Docker image packed with over 80 command-line tools. 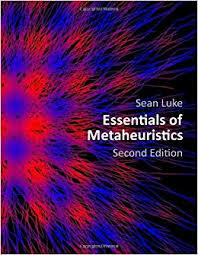 This is an open set of lecture notes on metaheuristics algorithms, intended for undergraduate students, practitioners, programmers, and other non-experts. It was developed as a series of lecture notes and the topics are short and light on examples and theory. 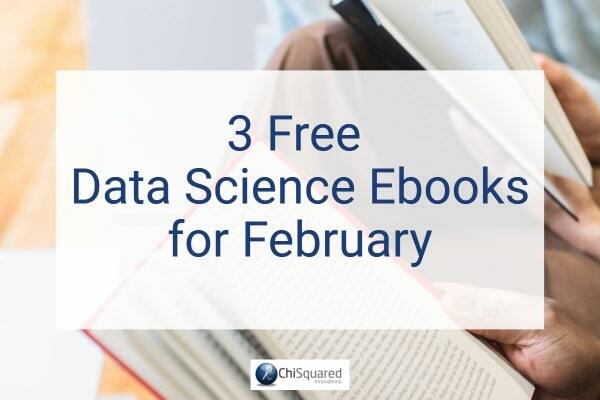 The book covers a wide range of algorithms, represeantations, selection and modification operators and related topics, and includes 71 figures and 135 algorithms great and small. 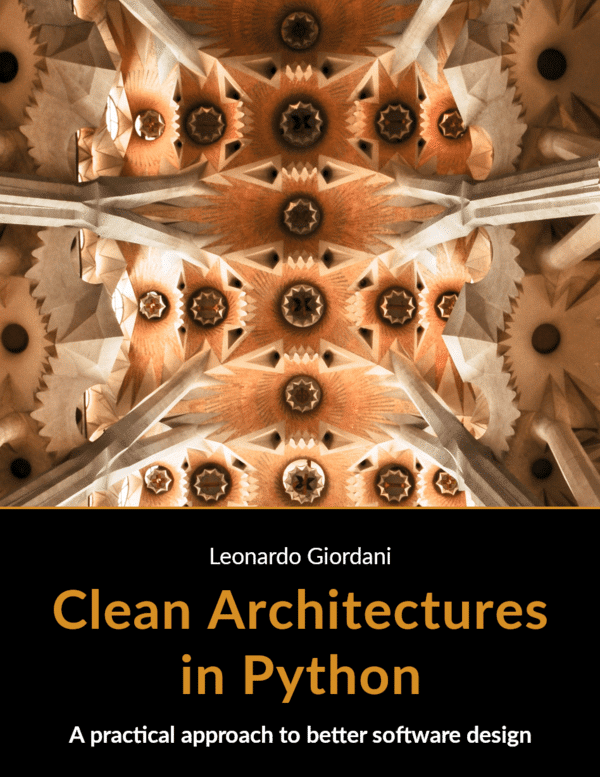 The clean architecture is the opposite of spaghetti code, where everything is interlaced and there are no single elements that can be easily detached from the rest and replaced without the whole system collapsing. The main point of the clean architecture is to make clear "what is where and why". 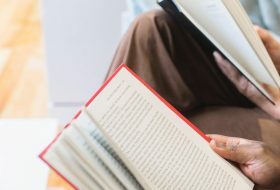 The first part is about Test-driven Development (TDD), a programming technique that will help you more reliable and easily write modifiable software. The second part introduces the clean architecture. 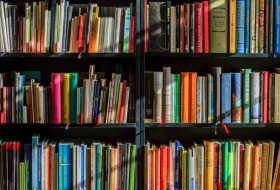 The first chapter discusses briefly the components and the ideas behind this software structure, while chapter 2 runs through a concrete example of clean architecture for a very simple web service. Chapter 3 discusses error management and improvements to the Python code developed in the previous chapter. Finally, chapter 4 shows how to plug different database systems to the web service created previously.